Step 2: Explore the list of available glamping spots! Even as a professional glamper, I often get stuck on finding the best campsites. What is the scenery like? Will there be restrooms? Are there hiking trails nearby? 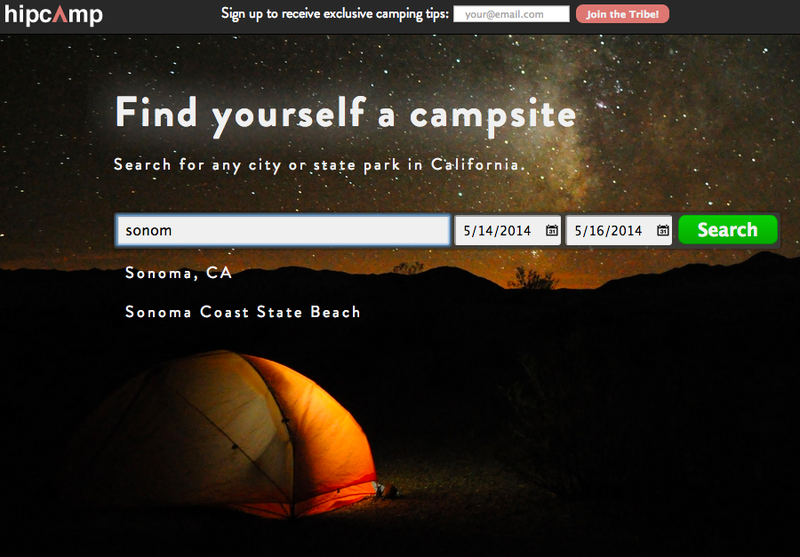 Hipcamp simplifies the search, so you can spend more time enjoying the great outdoors! 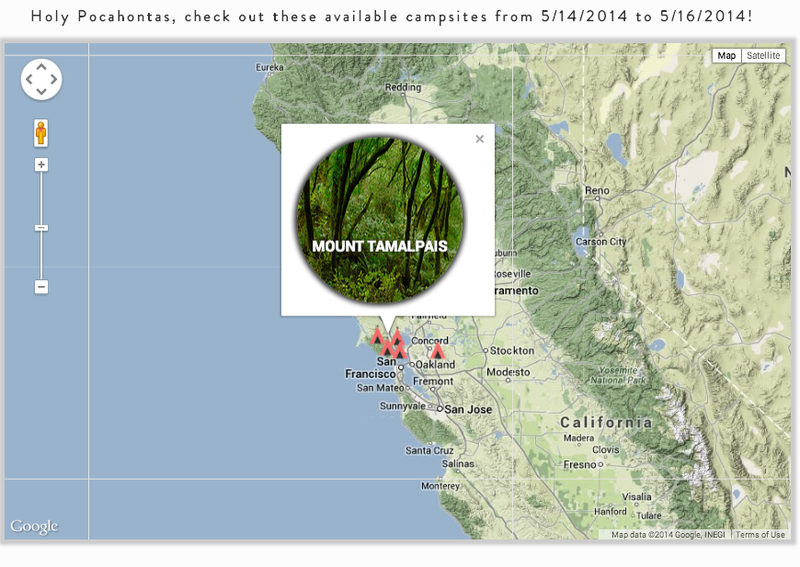 Check it out now: http://www.hipcamp.com/.